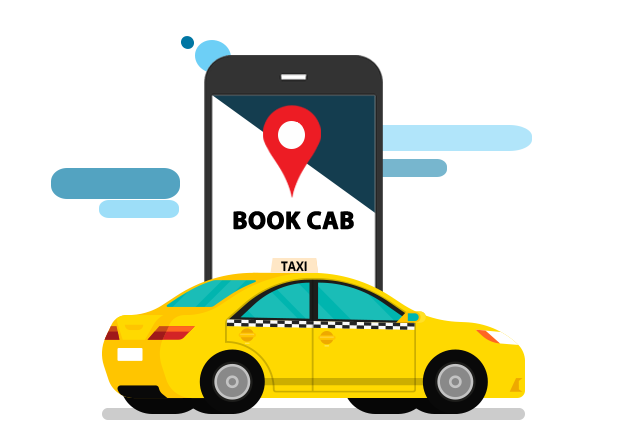 Cab Booking Solution helps in improving productivity by executing and monitoring booking requests. iSpot4u platform can be used by Transport/Company Admin, Passengers & Drivers to get required information in real time and transparent manner. iSpot4u helps in various process in addition to improving invoicing practise, booking process. Read More..